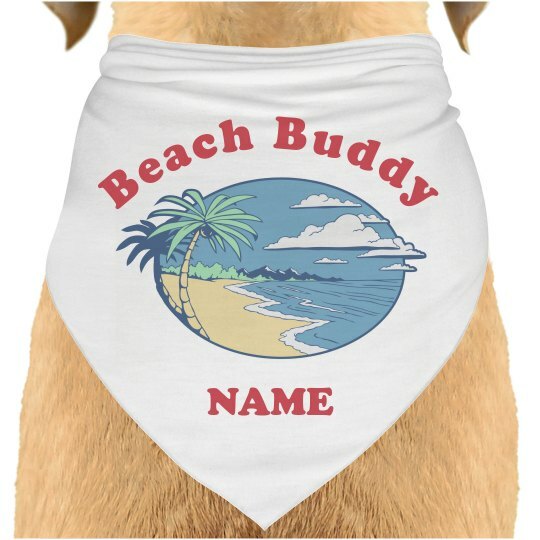 Customize this cute dog bandana for the ultimate beach buddy in your life. Your furry bestie will look super cute while they rock this on vacation. Personalize it by adding their name!